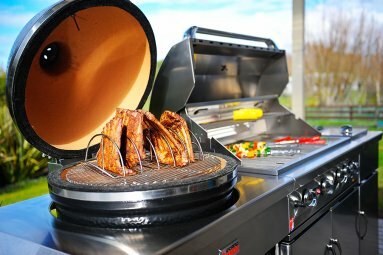 An easy add-on to your existing Grandfire BBQ’s in minutes! 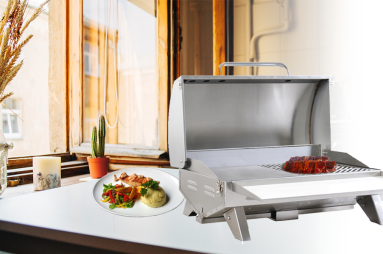 Made from high quality materials and backed by warranty, rest assured that Grandfire BBQ will stand the test of time. Don’t get caught out needing extra accessories. Grandfire BBQs come with all the extras you’ll need. It’s summer somewhere in the world, so our products are in stock and available all year. 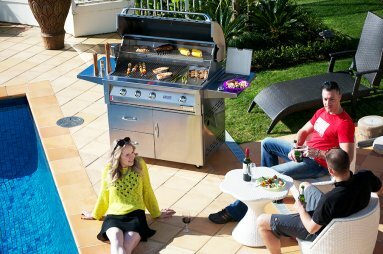 If your demand for style must be matched by incomparable performance, only a Grand Fire BBQ is capable of meeting your expectations. I purchased an outdoor heater and combination gas BBQ and Kamado Joe oven off Dirk last year. Dirk was very knowledgeable and professional, he gave great advice and the products he stocks are the best available in the market in my opinion. Dirk delivered and set up the BBQ, and was meticulous in his attention to detail, ensuring the units were functioning correctly and that I understood how all of the various features worked. The after sales service has also been excellent. To contact you to thank you regarding the B.B.Q. and heater I purchased from your Company. The heavy duty quality of the B.B.Q. 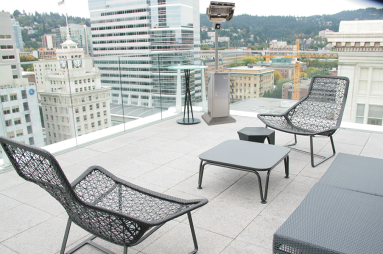 is far superior to any I have owned in the past and the performance of the outdoor heater is extremely effective. The service I received was excellent . 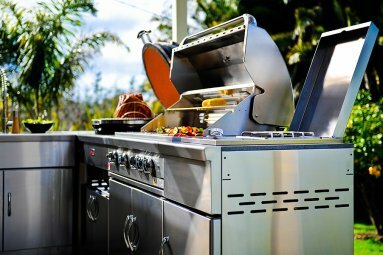 If your demand for style must be matched by incomparable performance, only a GrandFire BBQ is capable of meeting your expectations. 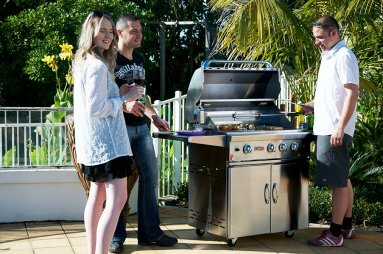 Our confidence means you’ll receive the benefit of an outstanding warranty on your new GrandFire BBQ.